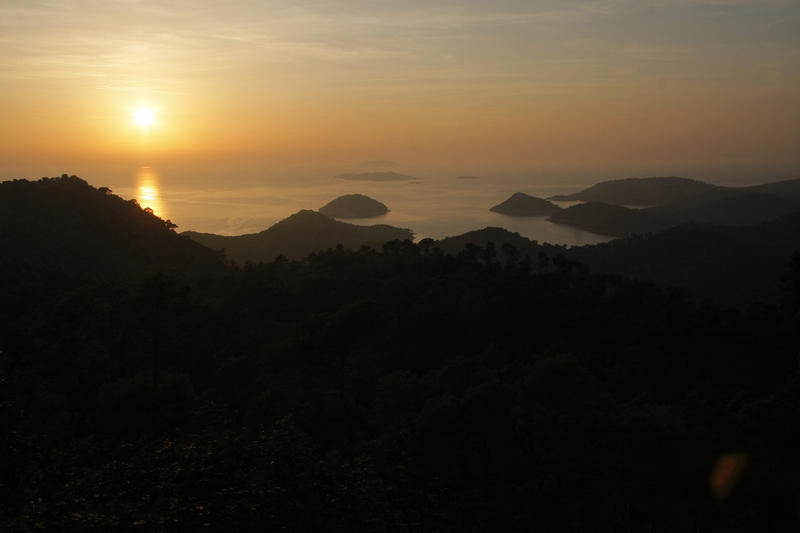 The small island of Lastovo, located far out in the Adriatic, is a harsh but worthwhile destination. 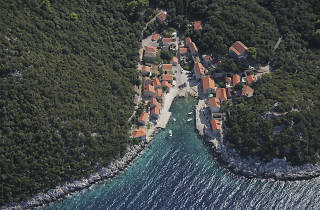 Declared a National Nature Park in 2006, sparse, barren Lastovo warmly welcomes visitors who arrive by ferry from Split, Hvar and Vela Luka to its port of Ubli. 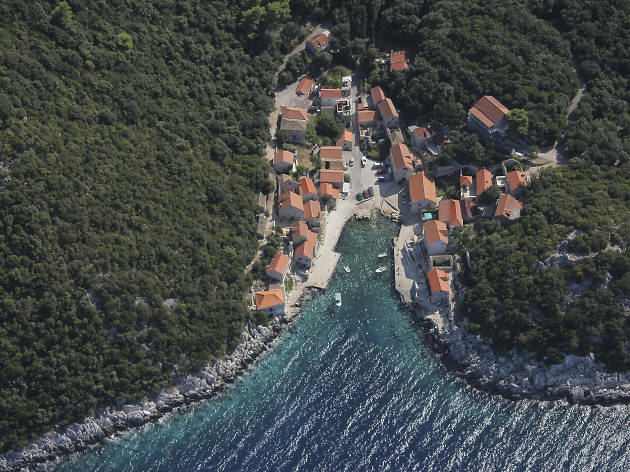 At the other end of the island, the craggy main village of Lastovo houses a small scattering of outlets catering to tourists. Ferries and catamarans arrive at Ubli, an undistinguished hamlet and ex-army base on the south-west coast, from where minibuses and taxis can be had. Local buses are timed to meet the ferries. In season, Jadrolinija runs an afternoon ferry and catamaran from Split, journey times 4hr 30min and 3hr 15min respectively, single tickets around 70kn. The catamaran also stops at Hvar (45kn to Ubli) and both stop at Vela Luka (35kn to Ubli) on Korčula. There’s also at least one extra morning ferry from Vela Luka. In July and August, G & V Line currrently runs a high-speed boat from Dubrovnik to Ubli (95kn) at 8am on Tuesdays and Thursdays, arriving at noon. Boats stop at Sobra and Polaće on Mljet (70kn to Ubli), and at Korčula (60kn to Ubli). 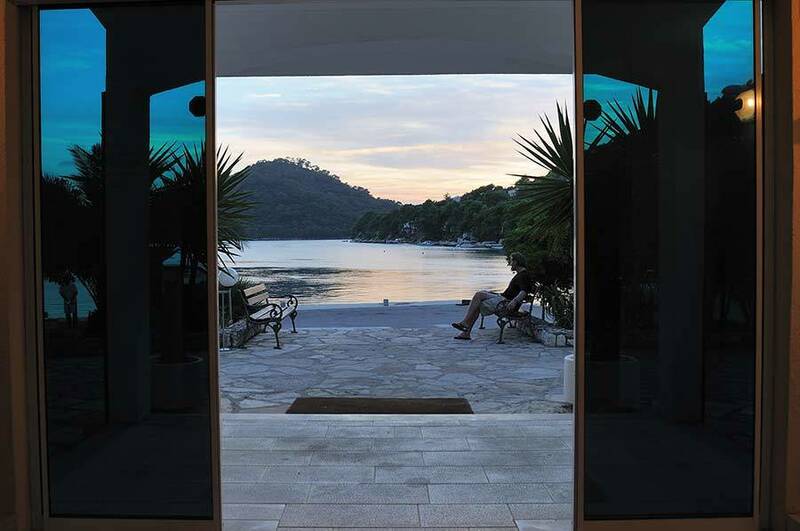 Scooter rentals are the best way to explore the island, arranged through the Lastovo Tourist Office (+385 20 801 018) in Lastovo village, open June-Sept 8am-8pm daily, Oct-May 8am-3pm Mon-Fri. Lobster is the Lastovo speciality, fished from nearby waters and the mainstay of most menus. Grilled over an open flame or smothered in a house-style tomato sauce and served with spaghetti, lobster provides the visiting diner with a perhaps messy but memorable meal. Lamb is also popular, and you may even find goat available at some establishments, the meat prepared in the traditional Dalmatian way, slow-baked under hot coals. Vegetables will be locally produced and organic, the wines too, even cheeses, and certainly rakija brandy, the perfect end to any meal. Where to eat is perhaps more of a problem than what to eat. 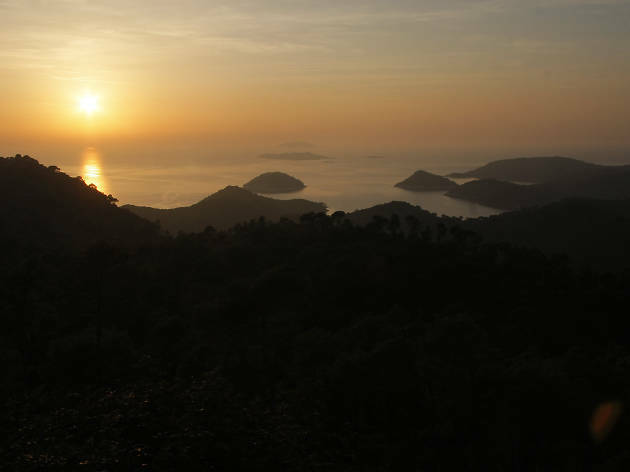 Lastovo only sees tourists in any kind of numbers in high season, and so venue choice is quite limited. 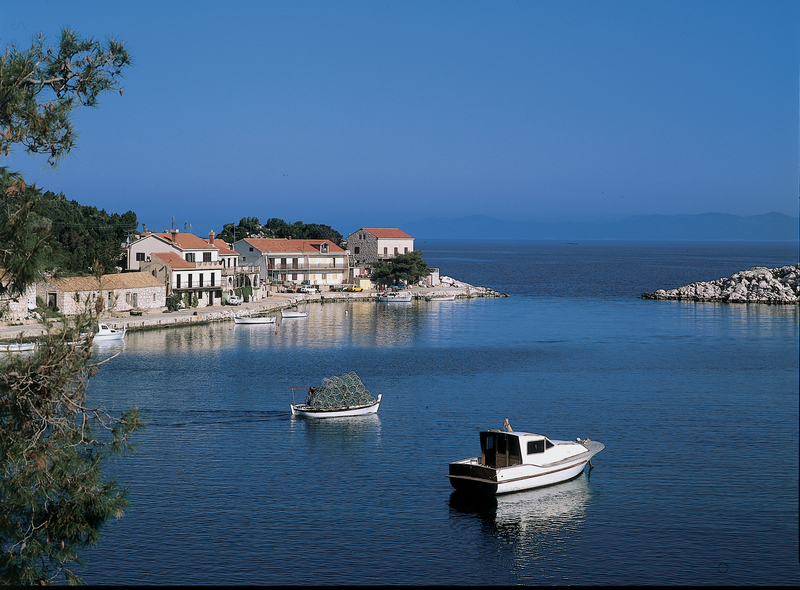 Lastovo’s relative inaccessibility means that it has far fewer restaurants than, say, Korčula. 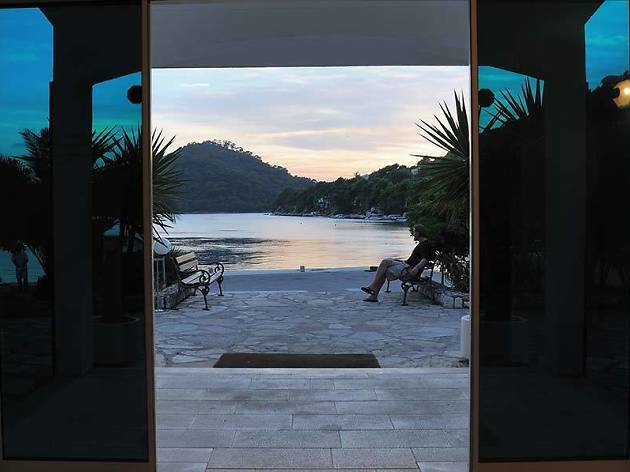 You’ll find a couple of tourist-friendly venues in Lastovo village, odd spots dotted around the island and one, Porto Rosso, the most exclusive though perhaps not the best, catering to those arriving by boat. Nearly every establishment goes to town on lobster, preparing and presenting it in several ways – grilled or in a tomato sauce with pasta is what you’re after. 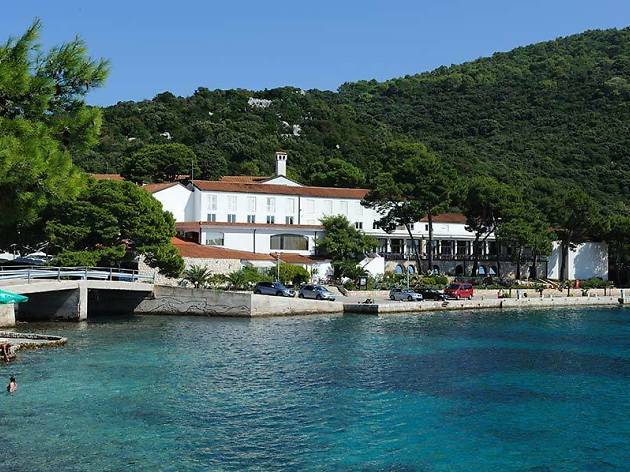 This well-to-do restaurant on the west side of Skrivena Luka (‘Hidden Bay’) caters mainly to the sailing fraternity – hence its air of exclusivity and hefty price tag. Overlooking the modern marina of the same name, Porto Rosso goes big on the local speciality of lobster, best partaken with own-made tomato sauce and spaghetti. 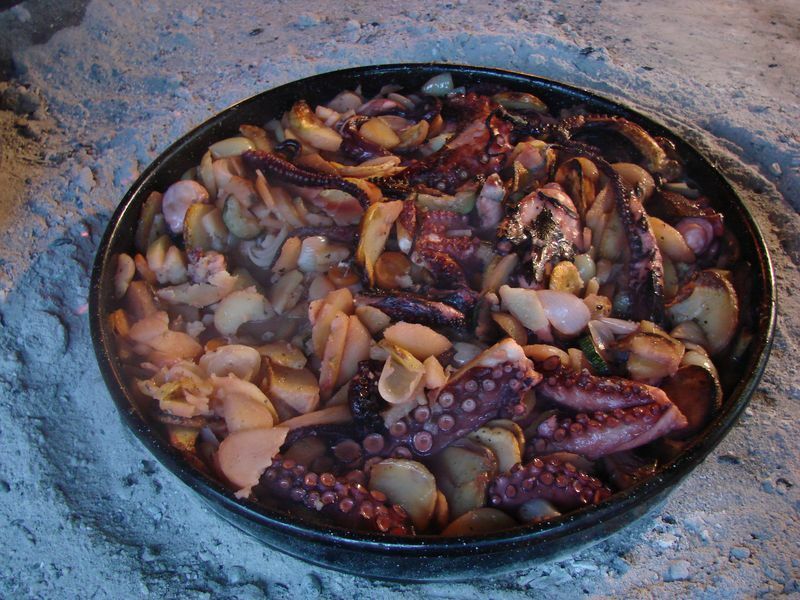 Meat-eaters may opt for slow-cooked organic lamb, and there’s also the choice of goat, less well around Dalmatia as a delicacy. 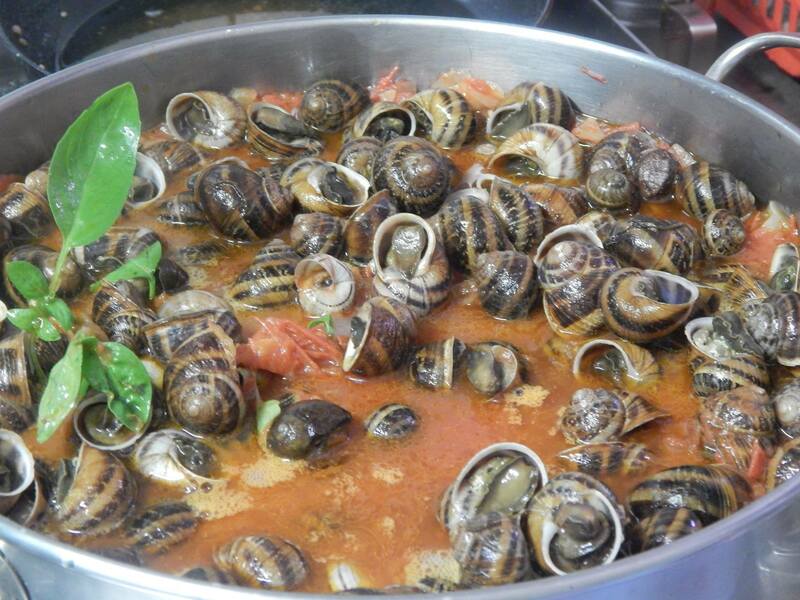 Accompanying vegetables will also be organic, the bread own-made, the house wines too. Cheeses come from around the island and you can end the meal with a cocktail in the adjoining Fjaka bar amid the pines. 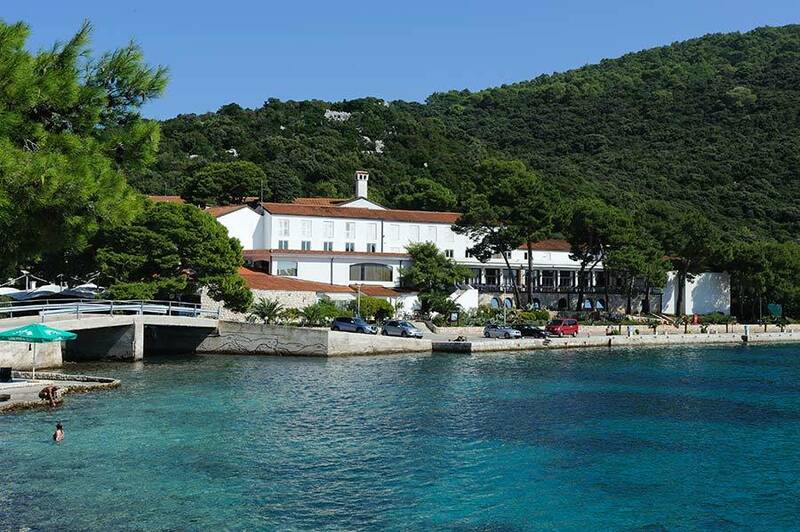 It won't take you long to choose the best hotel on Lastovo island - because this remote destination still has only one. Luckily, the aptly named Hotel Solitudo is ideally located and has everything you need for a very comfortable stay (there's even a hint of luxury in the form of sauna and jacuzzi facilities). The only hotel on the island has recently been completely renovated and renamed, aptly, the Solitudo. Set at the meeting point of two lovely bays, the Velo Lago and Malo Lago, the Solitudo gives access to a spread of pine forest on one side and a wide expanse of sea on the other. No, you won’t be alone in and around the hotel, with its 60 rooms, 12 suites and beach not 20 metres away, but where the Solitudo comes into its own is with its diving centre and school, boat excursions and one-day treks on foot or by bicycle. With an in-house sauna and jacuzzi, your stay here can be spent either enjoyably idle or colourfully active, supine or exploring bright marine life. Rooms here now have a fridge and air-conditioning, most with a sea view, and terrace or balcony. You won’t get a double at under €100, though the half-board deals are not that much extra.